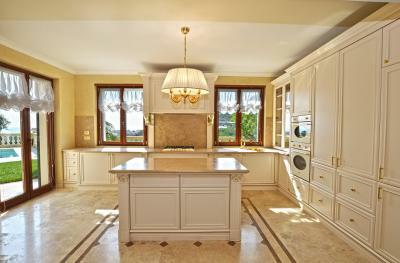 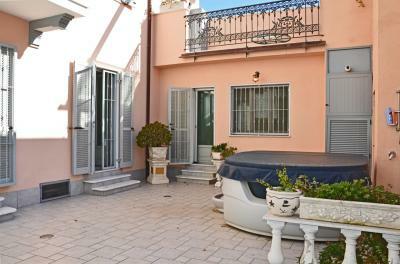 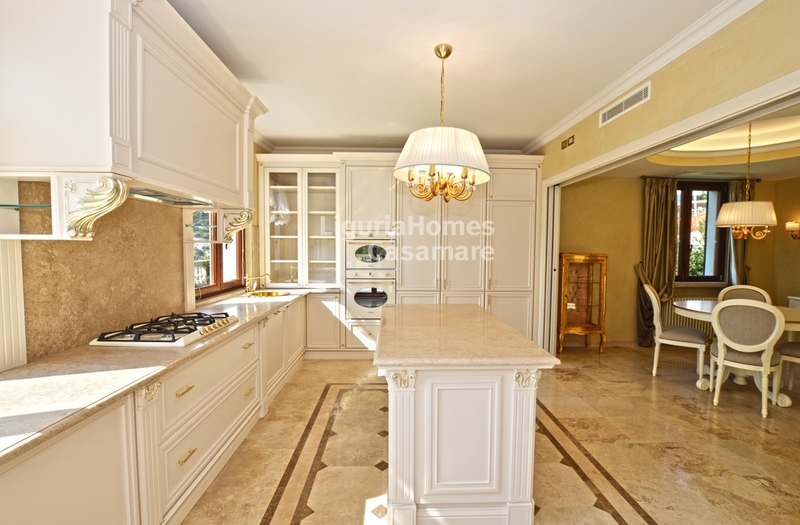 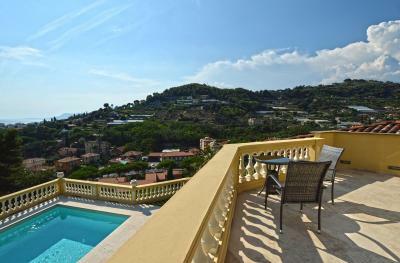 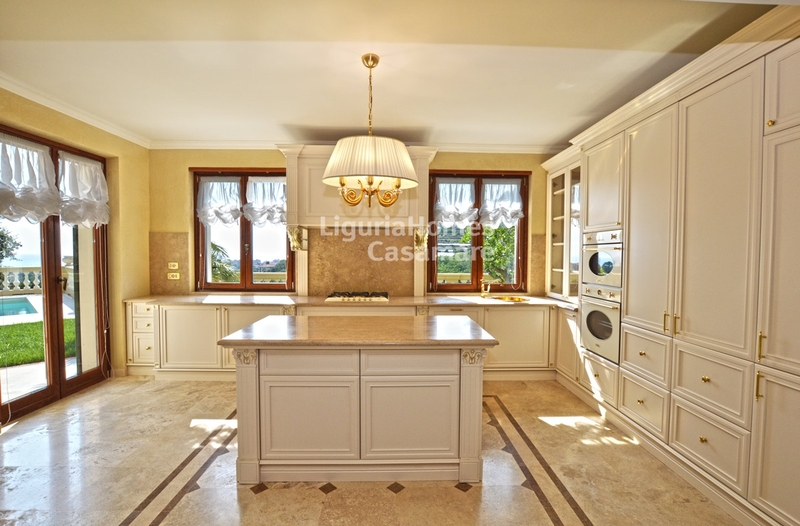 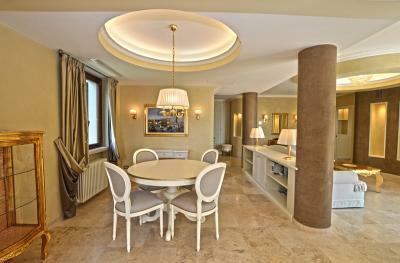 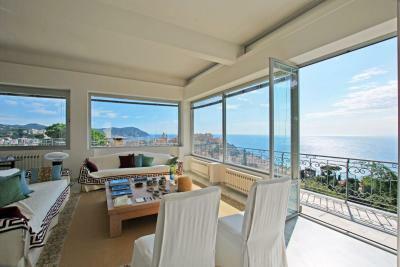 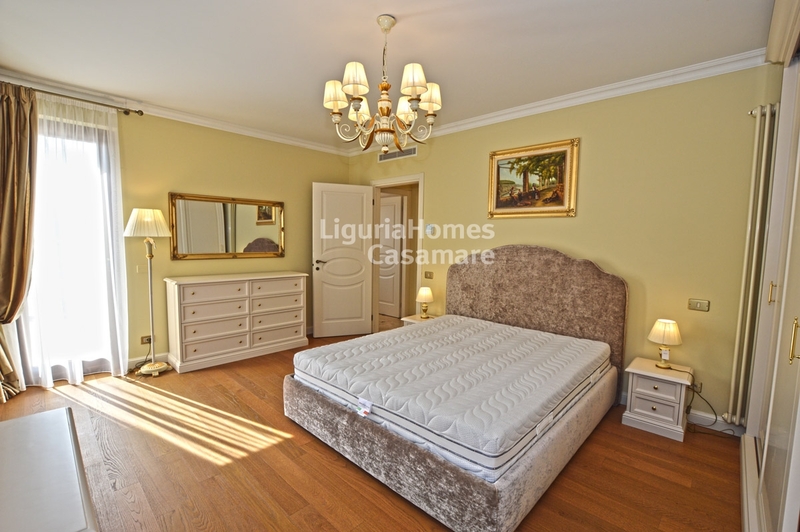 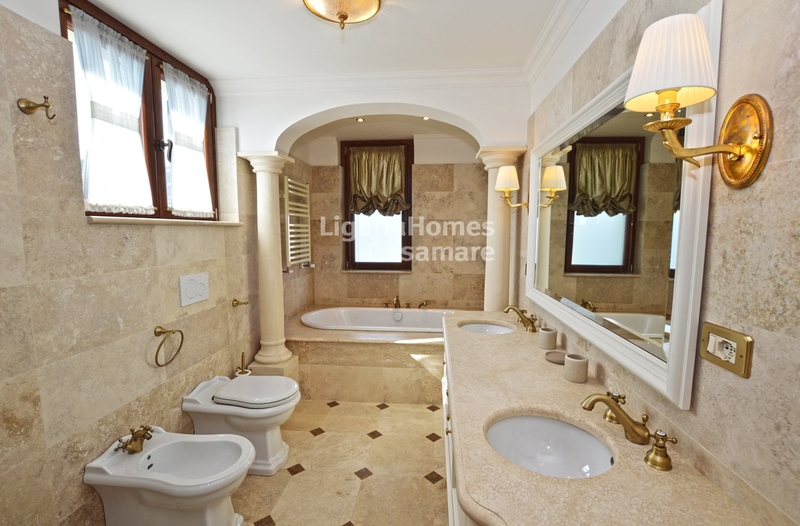 Bordighera luxury Villa furnished for Sale with swimming pool and sea view. On the first hill of Bordighera, luxury brand new Villa for Sale, set over 3 floors with large garage and a private garden of 1,400 m2.This luxury Villa for Sale in Bordighera will be sold completed finished with top quality materials taking care of all the details. 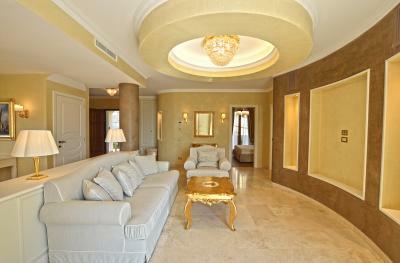 The Villa be be also completely furnished. The accommodation comprises: spacious living room overlooking the terrace with the swimming pool, dining area, luxury kitchen, 2 guest bedrooms, 2 bathrooms at the ground floor; large master bedroom with en-suite bathroom, spacious terrace with sea view; second bedroom with en-suite bathroom and a covered balcony at the first floor; laundry room, SPA, hobby room and a spacious garage of 110 m2 at the lower ground floor. All the floors are connected by a convenient staircase. 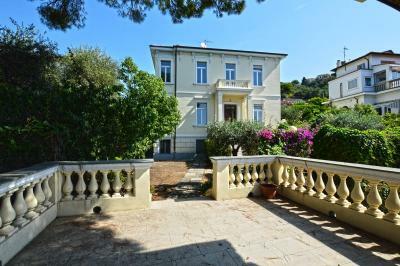 This new Villa for Sale in Bordighera enjoys a beautiful sea view over the French Capes and is situated in a very sunny location, at walking distance to all shops and to the sea.